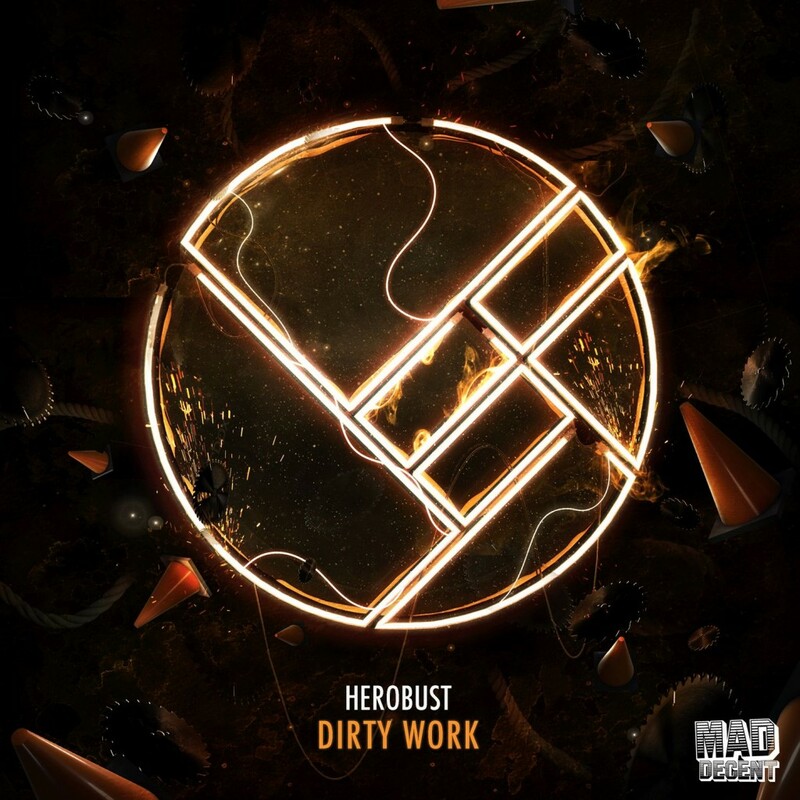 Herobust is always known to try some new sounds and be ahead of the game. This latest track, “Dirty Work” is a filthy track that will have any basshead go absolutely nuts. Between the heavy kicks and the wildin synths, you’re gonna find yourself going hard in the paint to this track. What makes this grimy track even better is this is the first of a number of tracks appearing on his Aloud EP that comes out in January 2016. Check it out now and download it for free!